GAINESVILLE, FL – August 22, 2018 – SharpSpring, Inc. (NASDAQ: SHSP), a leading cloud-based marketing automation platform, today announced it has been recognized as the 2018 Q3 top marketing automation software provider by GetApp, a business software review platform. The #1 ranking distinguishes SharpSpring as one of the most competitive marketing automation solutions on the market today. SharpSpring’s flagship product is now achieving a level of growth and brand recognition rivaling companies that have been in the marketing automation industry for over a decade. GetApp is a Gartner company, along with review sites Capterra and Software Advice. GetApp’s mission is to help businesses compare software products side-by-side to find what best fits their needs. 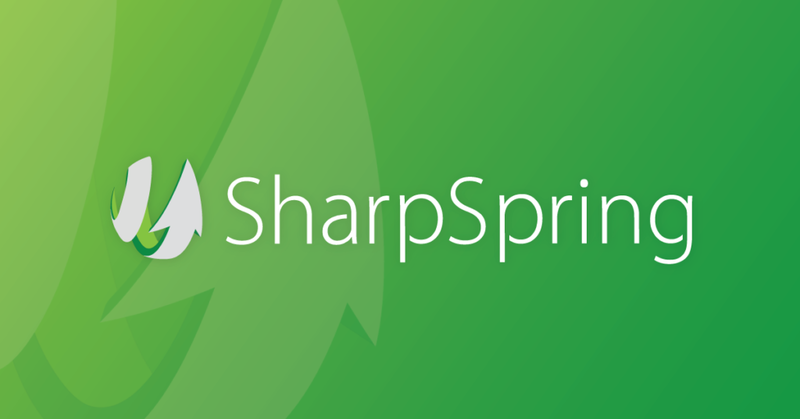 SharpSpring, Inc. (NASDAQ: SHSP) is a rapidly growing, highly-rated global provider of affordable marketing automation delivered via a cloud-based Software-as-a Service (SaaS) Platform. Thousands of businesses around the world rely on SharpSpring to generate leads, improve conversions to sales, and drive higher returns on marketing investments. Known for its innovation, open architecture and free customer support, SharpSpring offers flexible monthly contracts at a fraction of the price of competitors making it an easy choice for growing businesses and digital marketing agencies. Learn more at sharpspring.com.